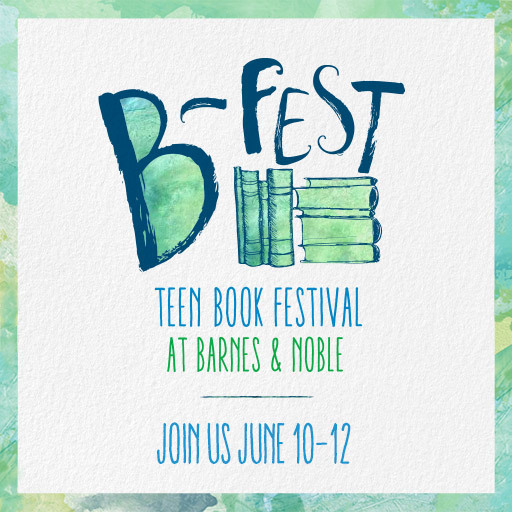 Just a reminder that I will be talking about A Walk in the Sun, writing, and pretty much everything else at Barnes and Noble as part of their Teen Book Festival this weekend. I have two events, one in Tribeca and one in Kingston, NY the following day. 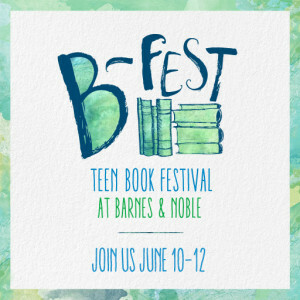 Hope to see you at one of them!